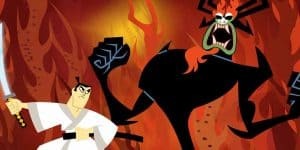 Samurai Jack Return Coming in March | Nerd Much? 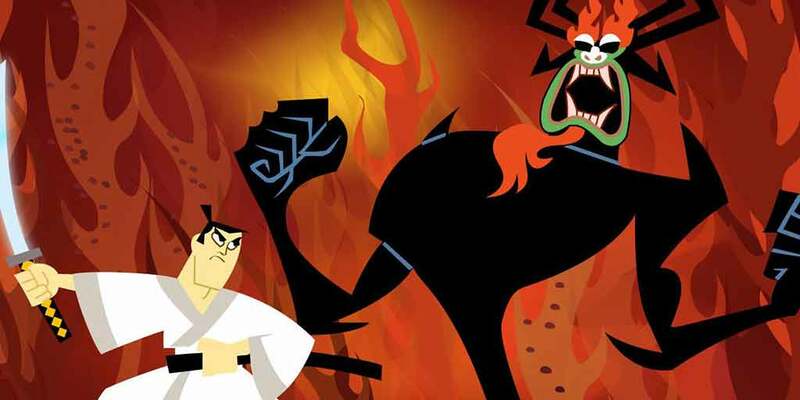 After fourteen long years, the Samurai Jack return is finally coming. In less than two months, we’ll be able to finally watch the fifth and final season on Adult Swim. You probably missed the initial announcement, but the Samurai Jack return was quietly teased on Twitter yesterday. The short video announces that the show’s fifth season will air on March 11 at 11:30pm. Previously, it was said that this new season will take place years after the original series concluded. We’ll be tuning in to watch the Samurai Jack return. Will you?